Both private and commercial flights are checked to ensure we have the correct pick-up, departure and arrival times. We never just rely on the time provided we individually track flights using airport information feeds, Flight Radar and other services. Clients can rest assured that the office and their chauffeur will have cross-referenced all details - so they are waiting for them on arrival. 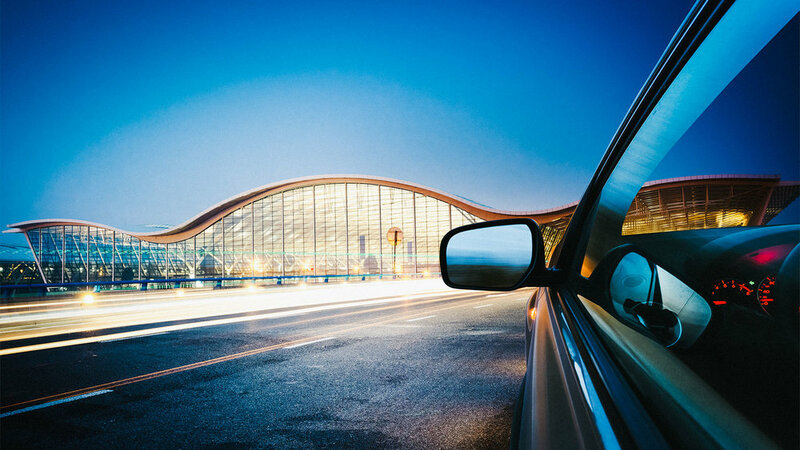 Your chauffeur will meet you, or your overseas guests in the arrivals hall at Heathrow, Gatwick, Stansted, London City or any UK airport with a name board. They will then assist with the luggage and walk the client to the car - to ensure an ongoing smooth and stress-free journey.